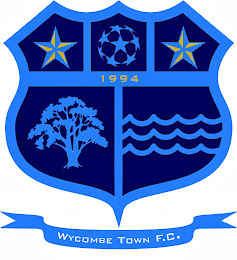 Wycombe Town FC: TOWN DRAW ROYAL STANDARD! 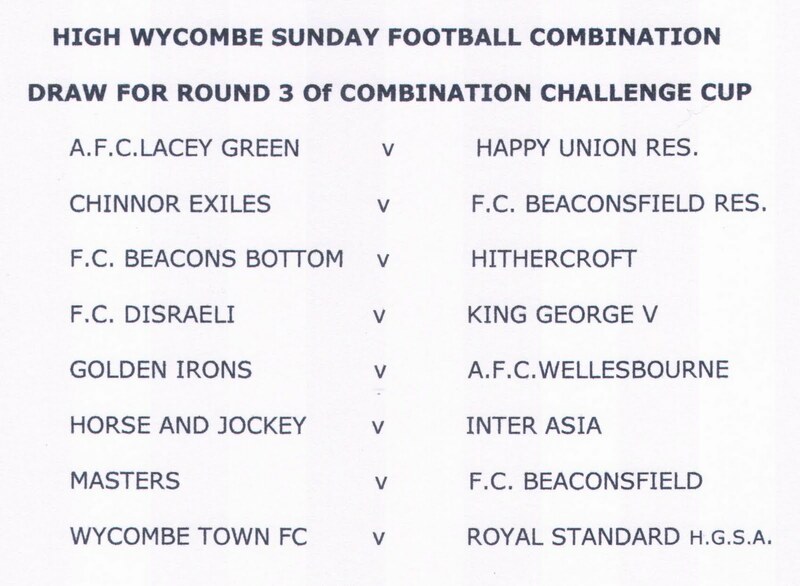 NEW BERKS & BUCKS CUP DATE! BERKS & BUCKS INTERMEDIATE CUP!